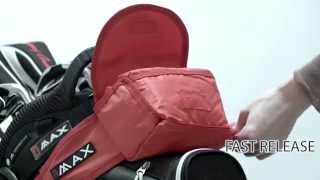 The Big Max Rain Safe Rain Cover attaches to top section of your golf bag and will allow you to totally cover your bag and protect it from the rain. 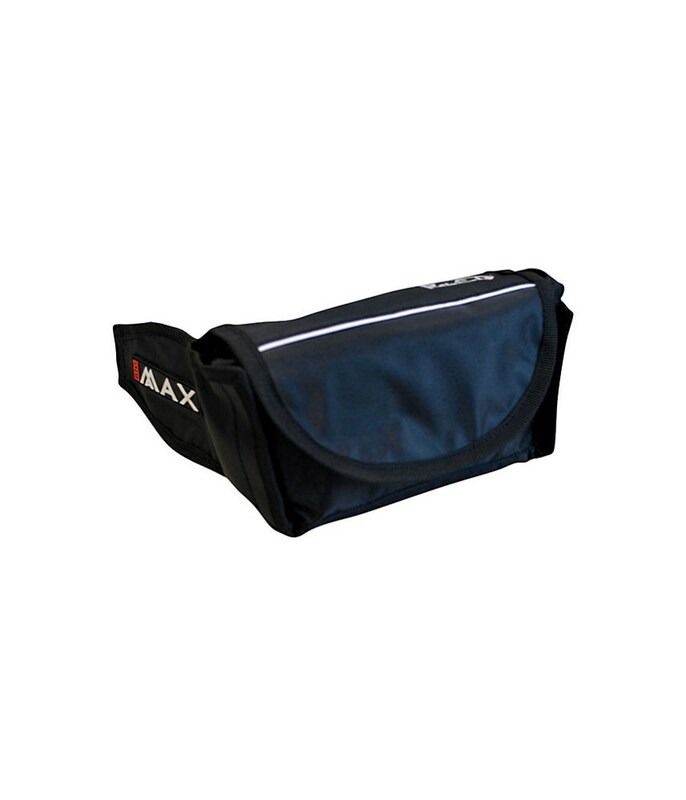 With its super easy to unfold and fold design it can be set up in seconds and with easy access into the pockets of your golf bag it makes it so much easier to cope with the rain. 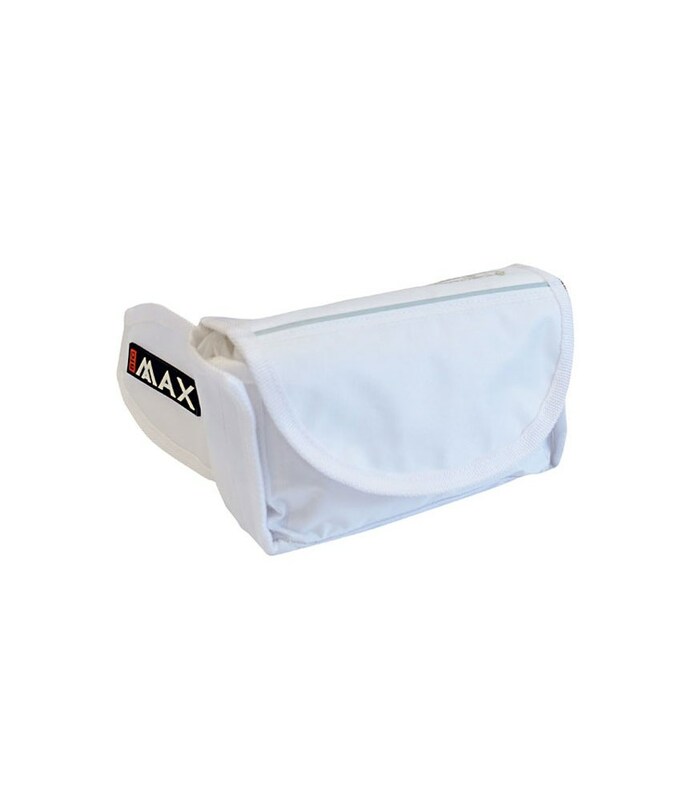 An outer velcro pocket is the ideal size to store a spare glove. 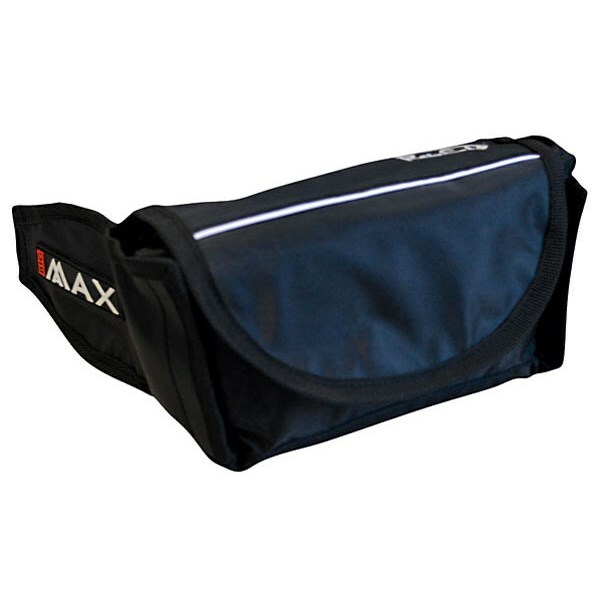 Velcro fasteners on the underside of the rain cover keep the bag in place. 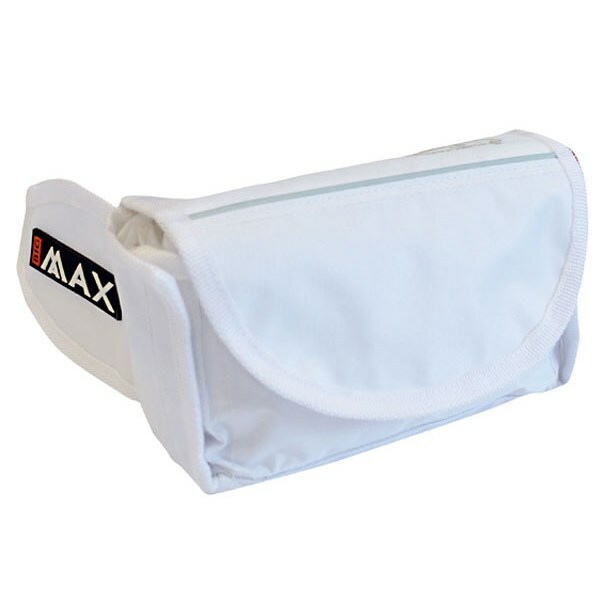 When the rain stops it simply rolls up into itself and fits perfectly into the outer pack.